What Might You Learn From Your Earwax? Technically, this probably isn’t earwax, but it is easy to assume that is what is coming out. 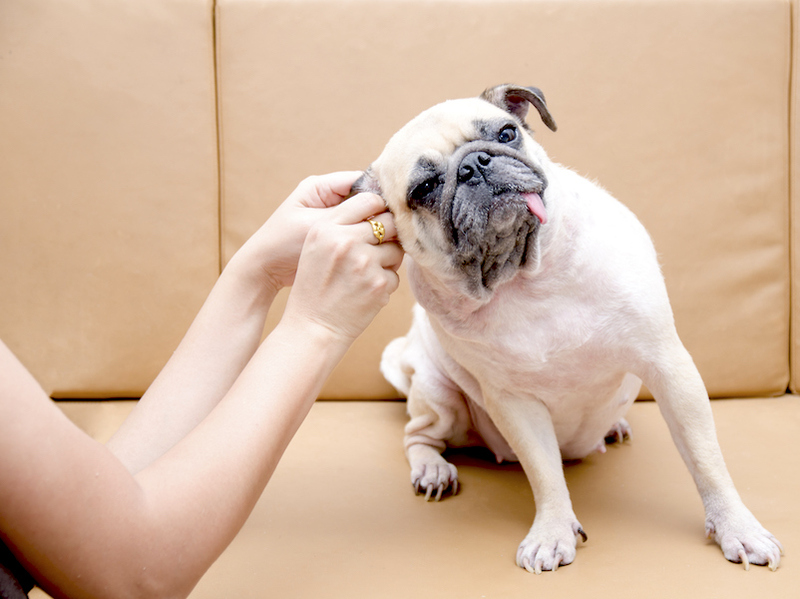 Leaky ears are an indication of disease, especially infection. Ear infections produce pus, and that might be what feels wet inside your ear. There are other possibilities, though. Some people develop a type of skin growth inside the ear canal called a cholesteatoma. It’s similar to a cyst, but it grows inside the ear and allows stuff like earwax and other debris to build up there. When the canal fills up, the gunk can start to overflow and come out the ear. Any drainage from your ear warrants a visit to the doctor to find out what’s happening.